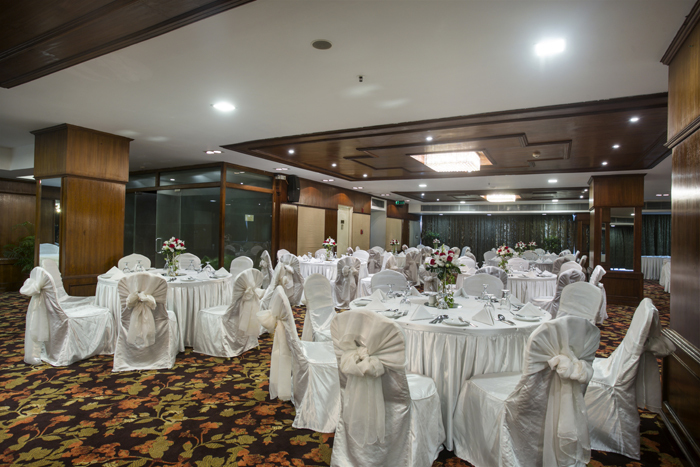 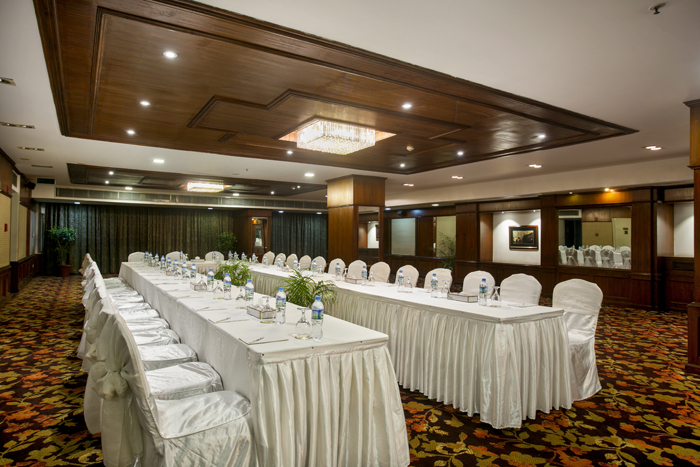 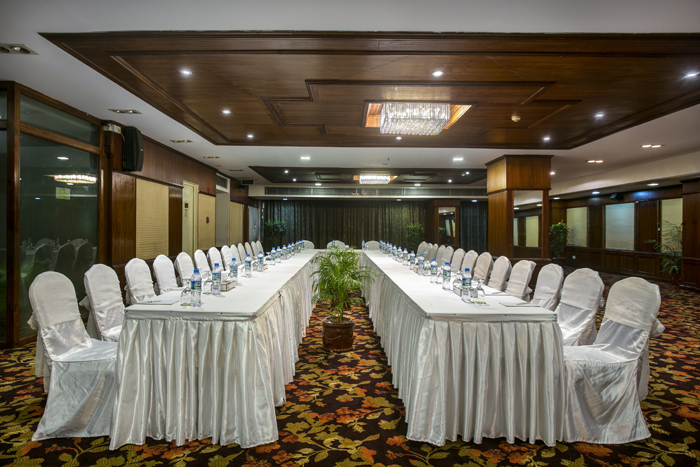 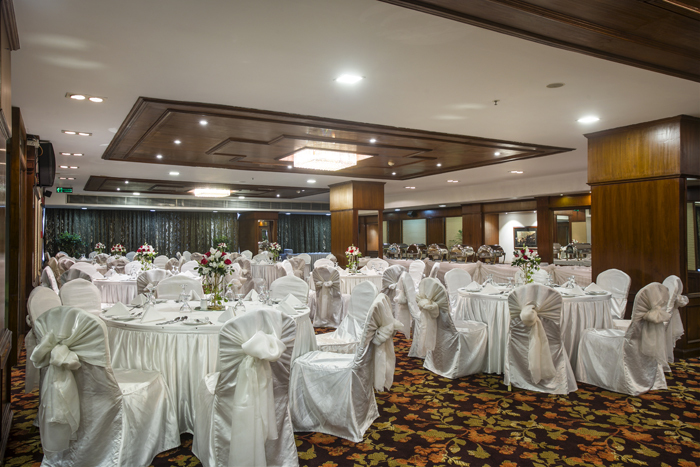 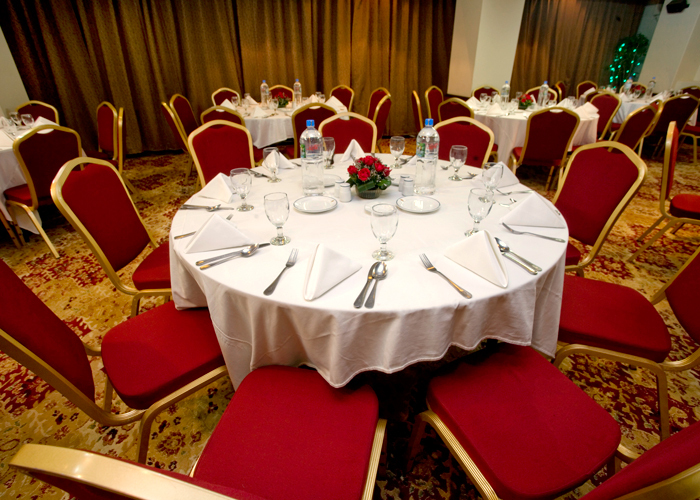 Be it a business meeting, conference or a family banquet you area at the right place. 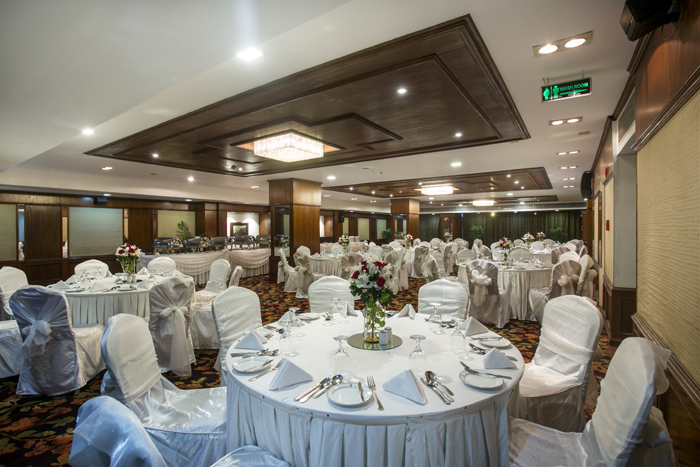 Our experienced and highly dedicated associates in association with fully equipped banquet spaces will make your events a memorable one. 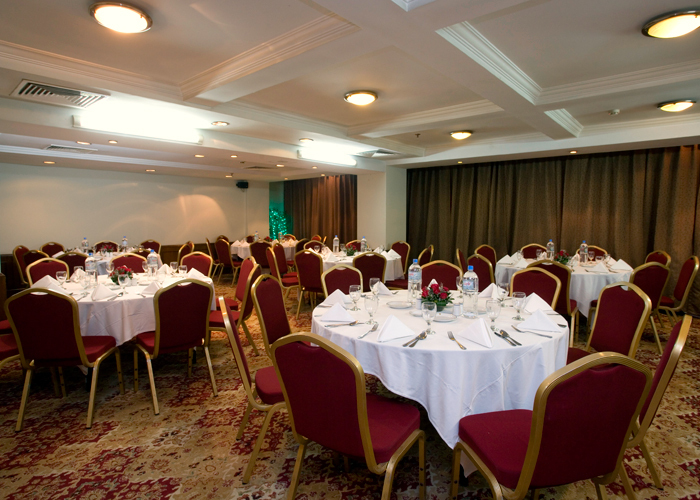 Our event executives and chefs will guide you to select the right combination of food and venue.